The "Grim Sleeper" serial murder trial begins today in downtown Los Angeles. Lonnie Franklin Jr., aka the "Grim Sleeper" is charged with 10 counts of murder. 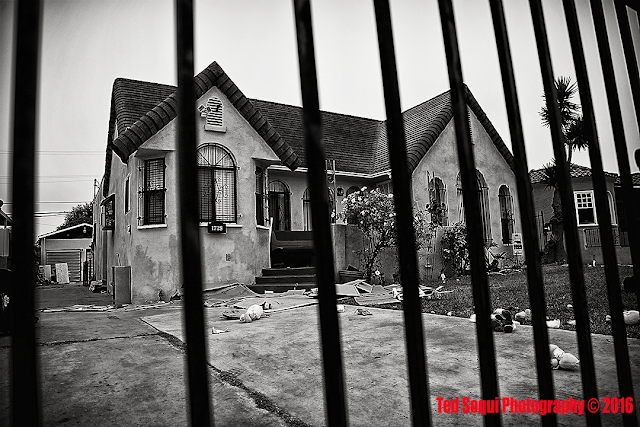 He may be responsible for many more deaths, during his killing spree in south central LA during the 80's and 90's. 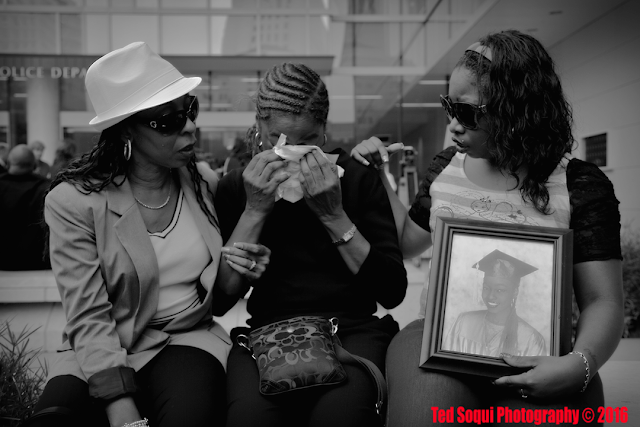 The LAPD captured Lonnie Franklin Jr. using familial DNA data. Christine Pelisek, a reporter for the LA Weekly, got the LAPD and the public back hot on the trail of the serial murderer. Most of the Grim Sleeper's victims were photographed, the images were found inside Franklin's South Central home and appeared either to be either dead or drugged in many of the photos. At one time, Lonnie Franklin Jr. worked for the LAPD repairing automobiles. The family of Janecia Peters. 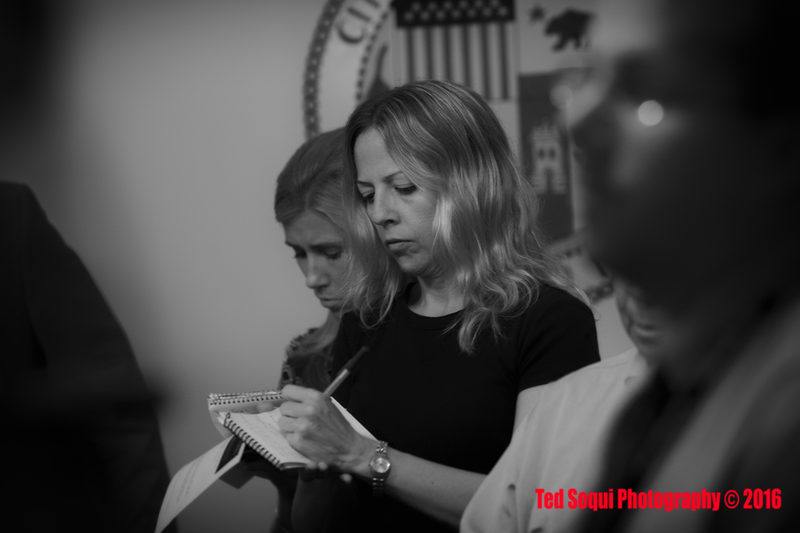 Christine Pelisek, LA Weekly reporter.